Creighton’s Trailer Sales is located on Rt. 50 in Mardela Springs, MD. 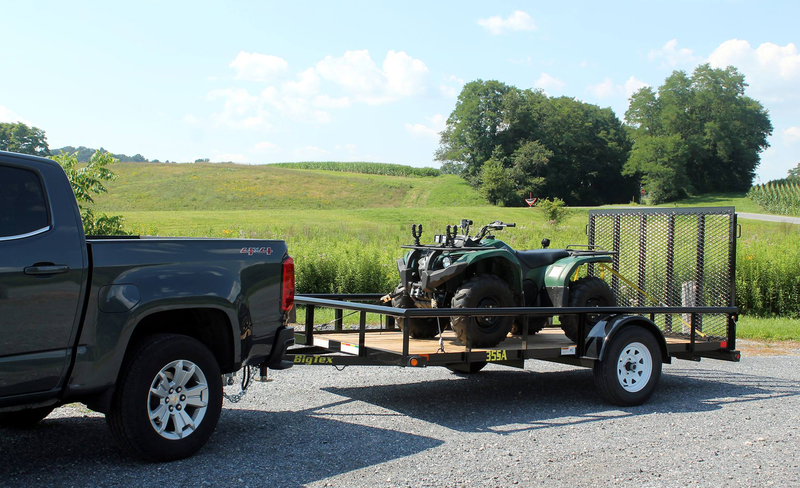 Utility trailers is our specialty. Our inventory includes a large selection of Dump, Enclosed, Open Utility, and Heavy Equipment trailers. We are an authorized dealer for the following trailers: Big Tex, Holmes, Premier, Load Rite, Wells Cargo, Homesteader, Winston, Belmont and Quality brand trailers. All of the brands we carry are proudly made in the USA. Tag and title work is done on-site to eliminate a trip to the MVA. 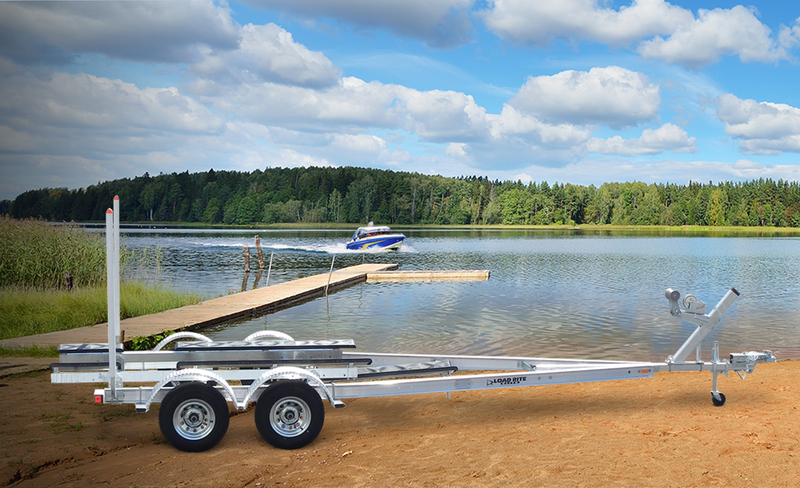 If you are looking for a utility trailer, come experience the Creighton's difference. In addition, Creighton's is also an authorized dealer for Drawtite and Weather Guard. So if you need a hitch or tool boxes and equipment for your truck and trailer, this is your one-stop shop. 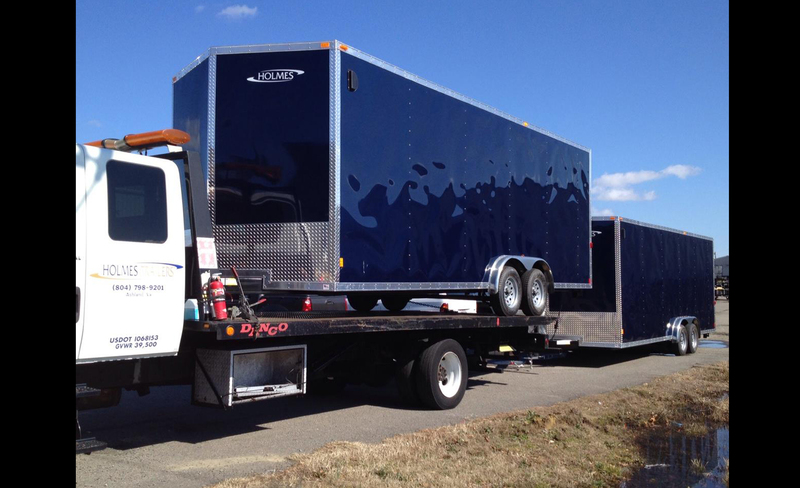 We install brake controls, hitches, and outfit trailers as well as making any type of utility trailer repair in our service center. The parts department is second to none on the Delmarva Peninsula. Whether it be an axle, bearings, springs, hubs, or lights, we have most items in stock and ready to go. Bob and Chuck stand behind the products and services that we offer. Come see what the best on the shore can do for you.